New York, Kootz gallery, Tenth Anniversary Festival: Hofmann, New Paintings, November-December 1954, no. 6. Seattle, The Geometric Tradition in American Art, September-November 1996. 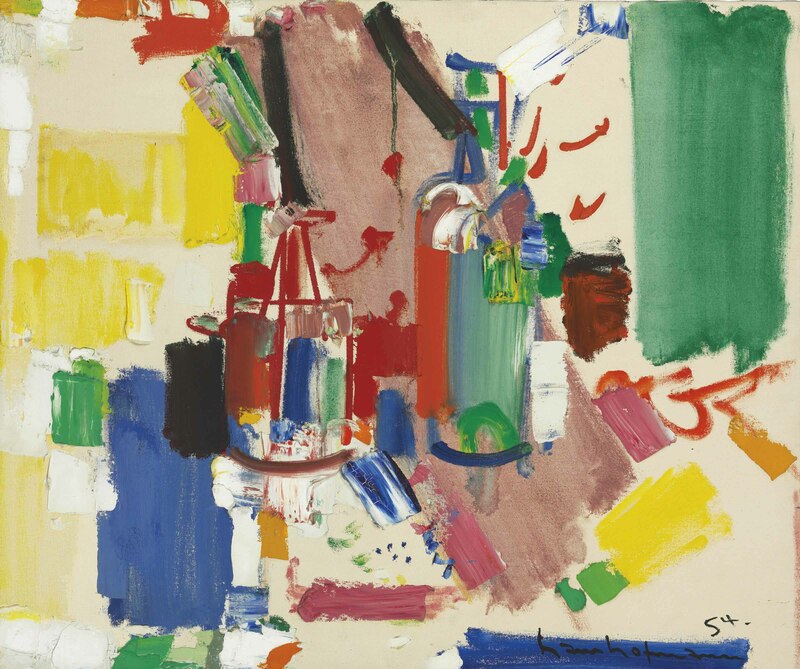 This work will be included in the forthcoming Hans Hofmann Catalogue Raisonné, sponsored by the Renate, Hans and Maria Hofmann Trust.